This course provides candidates with the ability to perform software and systems testing. SQA testers use manual and automated testing approaches and techniques to find defects within software applications. 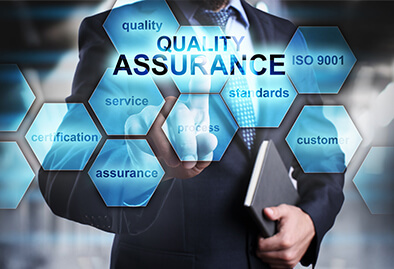 Software Quality Assurance, also known as Software Testing is critical to save cost, time, effort and produce quality Software. Business Analysts can also add advanced software testing to their skill-sets, as a way to differentiate themselves in the market and become more effective in their project teams. Developing and implementing software and information system testing policies, procedures, and scripts. A recent graduate looking to gain a job in Quality Assurance.